Come into a room where your troubles are swept away at the the door as you enter a calm, warm and tranquil atmosphere with aromatic smells and flickering candles. Swedish massage is the most popular and most used type of massage. Swedish techniques are used to give you a nice, relaxed and therapeutic massage. Reflexology is an relaxing holistic treatment that uses the feet like a map to corresponding parts of the body. 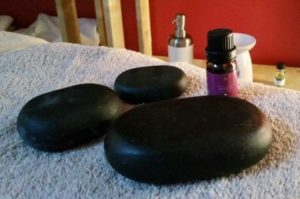 Hot stone massage uses hot smooth basalt stone glided across your body. The hot stones soften muscles and facilitate the release of muscle restrictions. Indian head massage has been practiced in India for more than a thousand years. 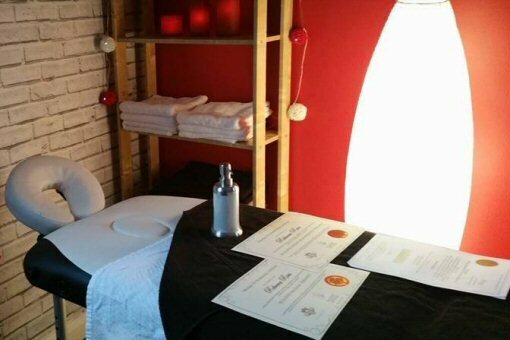 It involves massage to the head, face, upper back, shoulders, arms and hands. Are you feeling stressed? Maybe your children are driving you up the wall, or you have pressure at work. Or maybe you're just feeling a little run down. When was the last time you felt amazing? Refreshed and relaxed? Don’t you want to feel like that again? Well now you can! I promise you will walk out of my door feeling 10 times better than you did before you walked in! So why not treat yourself! 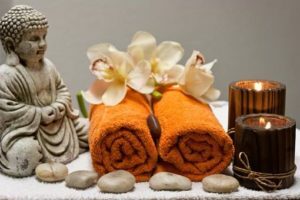 As a qualified practitioner in Swedish Massage, Hot Stone Massage, Aromatherapy, Reflexology and Indian Head Massage, I aim to provide quality treatments that will leave you feeling well cared for, relaxed and rejuvenated! This is NOT a sexual service, please do not ask!